Get the BEST from your advertising spends with Devsoft! We help you grow your business with Facebook advertising program. 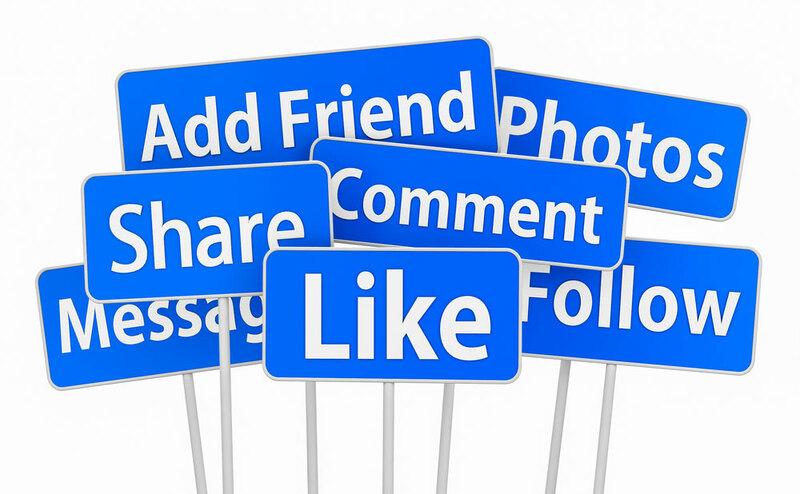 Devsoft has been working extensively for facebook advertising from branding & Lead generation. Facebook remains the most demanded platform by brands due to its immense reach and precise targeting options. Facebook has been matured quite a lot with extensive targeting options, better measurements and new ad formats. Facebook proves to be the most effective advertising channel for B2C segments like fashion, jewelry, education, real-estate, Insurance and many more. The key factor of facebook is it's persona based targeting options, so we can reach out to precise audience from specified geography, matching with demographic details.